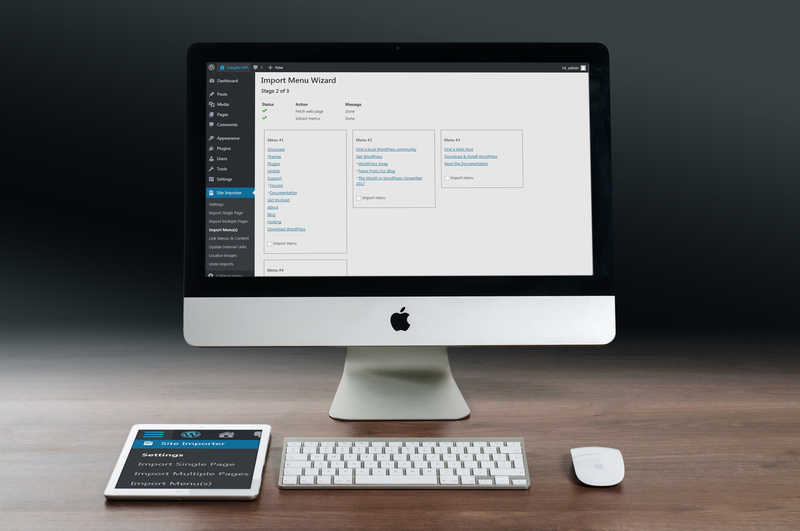 Test-drive the WP Site Importer Plugin today. The free trial edition contains all of the features included in the paid-for version of the product. Your free license will expire after importing content from 20 website pages. Once your license expires you will no longer be able to import additional content but all other features will remain active. Purchasing any paid-for edition of the product will then re-activate your license. You will not be charged for this product at Check Out.